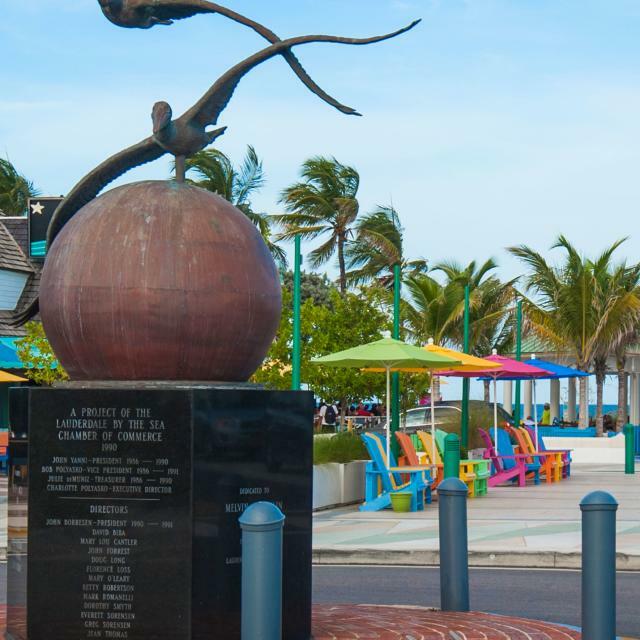 This seven day itinerary allows you to see many destinations along the Broward A1A corridor while giving you opportunities to explore what Broward A1A has to offer. Decide for yourself which of these many destinations you&apos;d like to make a part of your trip along Broward A1A. Things to know: $1 for sightseers and $4 to fish. Visit the Facebook page. Things to know: Accessible by boat Saturday and Sunday 10 a.m. to 3 p.m. free shuttle. Other dive sites in the area include: South of Dania Beach pier; Deerfield Pier Debris; Lauderdale-By-The-Sea on either side of the pier about 100 yards out. Please visit http://scubasouthflorida.com/index.php?cPath=21 for more information on dive sites in this area.